We have a new update about what has recently happened in our academy. Our school had built a new RIDAN food composter. RIDAN set-up at Dingwall Academy is part of the CCF funded RUup4it? Project. 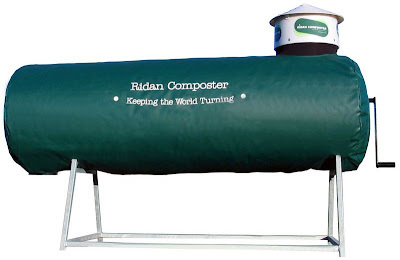 The RIDAN composter will be used by our school to compost cooked and uncooked food waste from school meals and reduce the amount of waste going into landfill. The compost will be used in the school garden to produce fruit and veg for the school and local community. Or type in Dingwall Academy – RIDAN in YouTube and you should be able to watch the video.